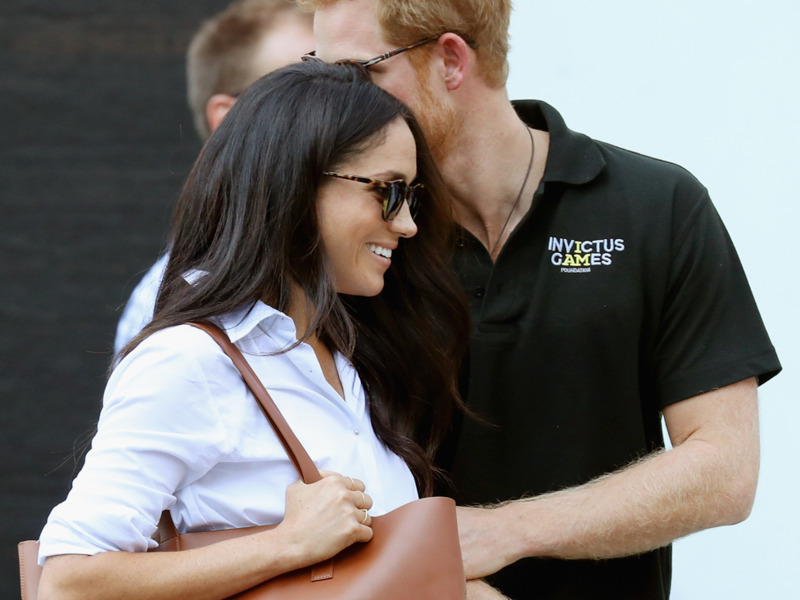 Meghan Markle has quickly established herself as a style icon, as the world watches anxiously leading up to the royal wedding. 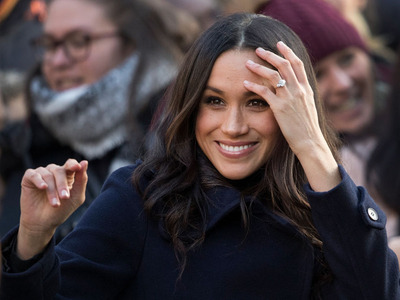 However, Markle isn’t copying her sister-in-law to-be Kate Middleton. Her style is closer to another high-profile women with a fast-fashion obsession – Ivanka Trump. 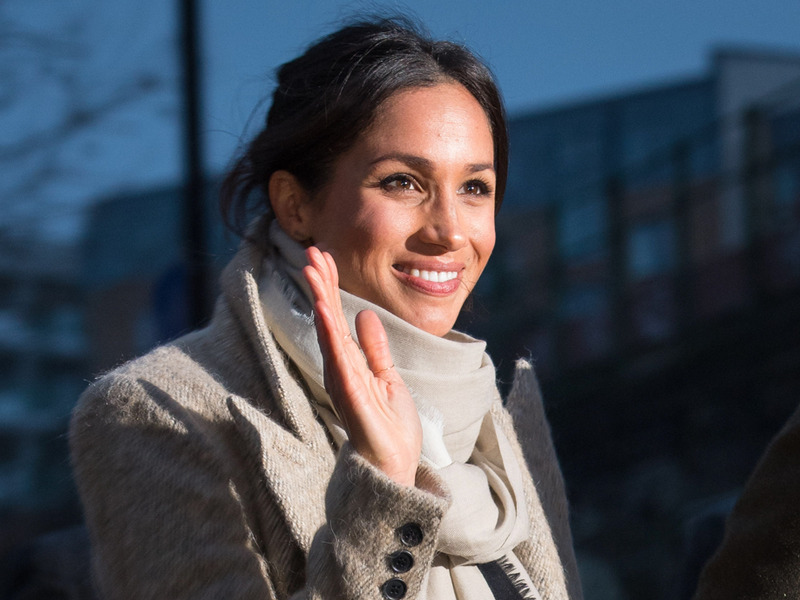 Meghan Markle is establishing her unique style as she and Prince Harry prepare of the royal wedding. And, her fashion is less like their future sister-in-law Kate Middleton and closer to a member of the US’s first family, Ivanka Trump. All three women are known for their intermixing of designer looks with more accessible fashion choices, such as Zara and J. Crew. 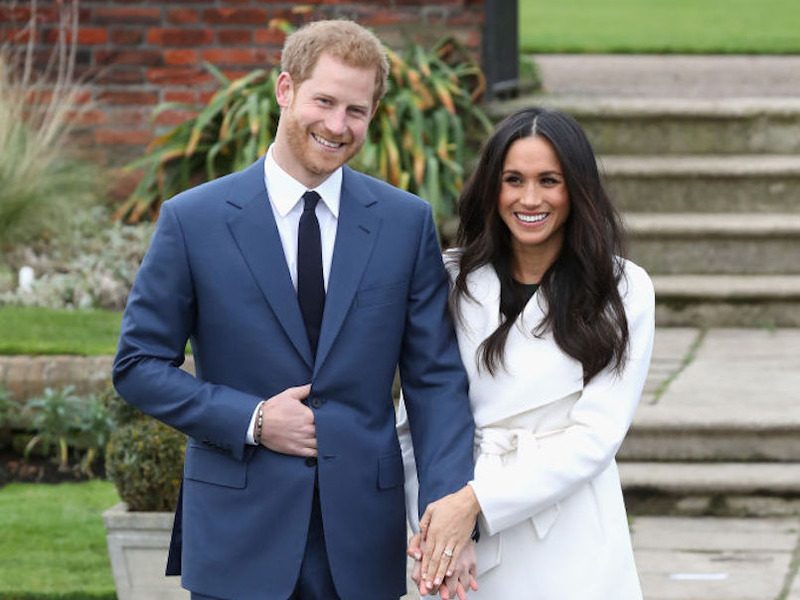 However, while Kate Middleton tends towards more conservative and traditional looks, it’s clear Markle and Trump are fast-fashion devotees – and have personal experience in the industry. Here’s how the three women whose influences merge the political and fashion spheres compare. The British royal family has a long history of beauty rules and taboos — and Meghan Markle has shown that she’s willing to break them following her engagement to Prince Harry. With messy buns, contouring makeup, and wearing purses instead of clutches, Markle isn’t wearing anything too racy — but she also isn’t bound by tradition for tradition’s sake. While Kate Middleton’s fashion taste isn’t stuffy by any means, she’s definitely tried harder to stay within the boundaries of what is expected of the royal family. Markle is a 36-year-old American with an established sense of style. Meanwhile, Middleton is British and has been dating Prince William since she was a teenage — meaning her sense of fashion has been both scrutinised for years and long linked to the royals. With that in mind, it’s worthwhile to compare how Markle’s style lines up against that of Ivanka Trump, another 36-year-old who recently had a high-profile career and lifestyle change. Both women have experience in the fashion industry, with Trump stepping aside from day-to-day operations at her eponymous fashion line to serve as a presidential advisor. Markle, meanwhile, launched her own fashion line for Canadian retailer Reitmans in 2015. They both can also afford to wear some very expensive outfits. 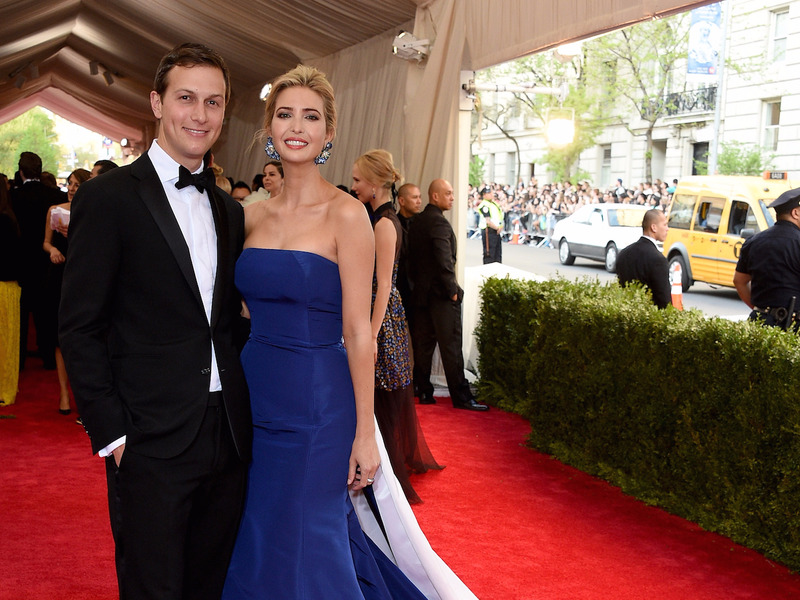 As the daughter of President Donald Trump, Ivanka has grown up with plenty of money to blow on clothing. Markle, meanwhile, wore a $US75,000 dress for her official engagement photos. However, both Markle and Trump typically eschew expensive garb for more accessible looks — and it’s a brilliant strategy. For example, Trump wore a $US195 top by American designer Staud and $US49.99 Zara skirt to a town hall on tax reform. 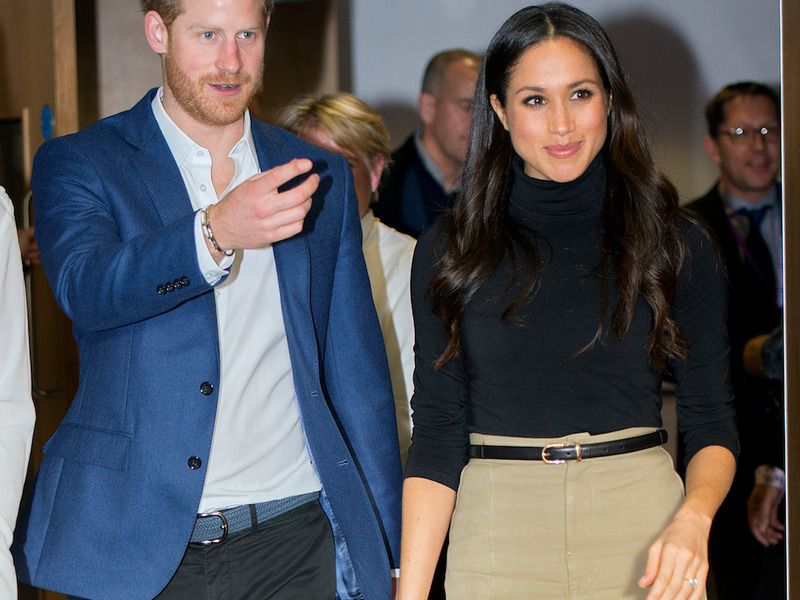 In Markle’s first royal appearance following her engagement, she wore a $US250 bodysuit turtleneck from Wolford. 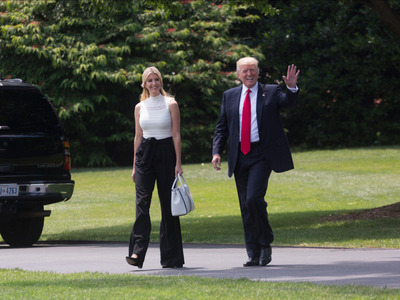 Trump is most frequently spotted in outfits from her own fashion line or from the fast-fashion brand Zara. Middleton is also a fan of Zara and British fast-fashion brand Topshop. Markle, meanwhile, is a fan of Artiza, a fast-fashion brand that has been called Canada’s answer to Zara. During the opening ceremony for the Invictus Games — Markle’s first official outing as Prince Harry’s girlfriend — she wore an $US185 Aritzia pleated maroon dress. Both try to find a balance between being on the cutting edge of trends and timeless looks. While Trump frequently wears more traditionally-cut dresses, she’s dabbled in trends such as bell sleeves and above-the-knee boots. 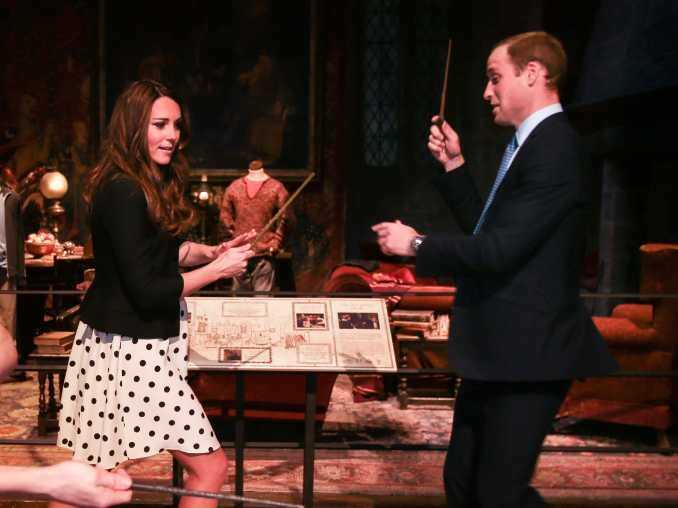 Markle has toned down some of her more aggressive trend-chasing from her acting days. However, she still pushes the limits with details like ripped jeans or trendy boots. Both Trump and Markle love a pantsuit — which isn’t surprising. 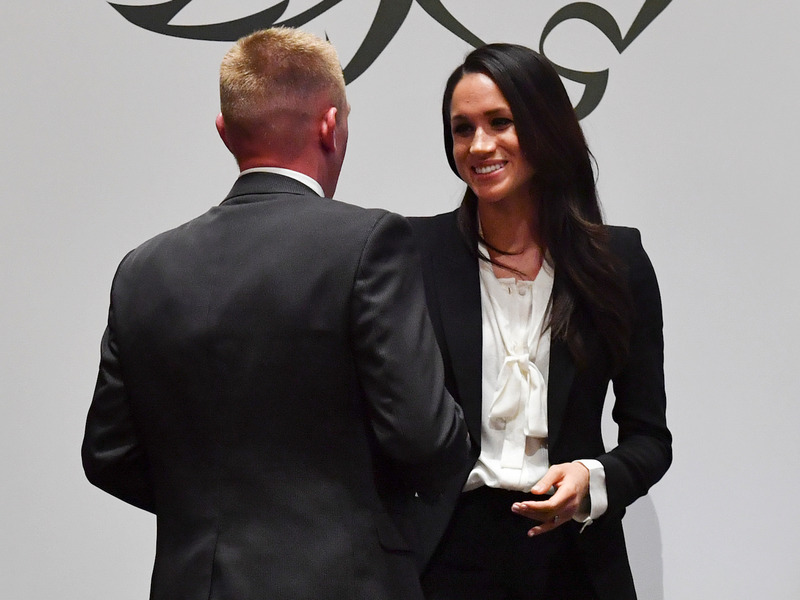 While the pair’s politics likely don’t match up (Markle has previously criticised President Trump), both have been vocal on women’s empowerment. Ben Stansall / WPA Pool / Getty ImagesMeghan Markle presents the Celebrating Excellence Award to Daniel Claricoates, who completed multiple tours in Afghanistan. Markle has been celebrated as a breath of fresh air for the royal family — both personally and when it comes to style. However, that doesn’t mean she isn’t strategic about what she wears. 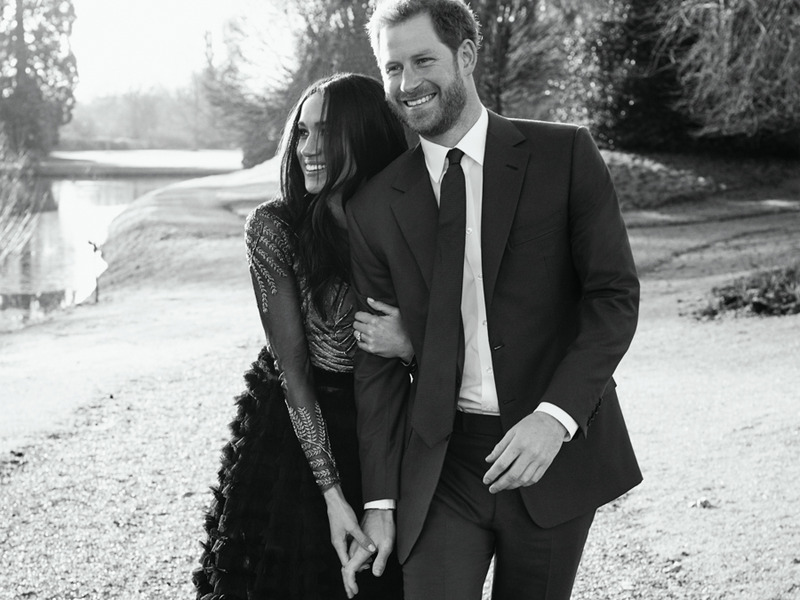 From highlighting Canadian designers to picking less-expensive outfits, Markle is calculated in crafting her public perception as Prince Harry’s wife-to-be. 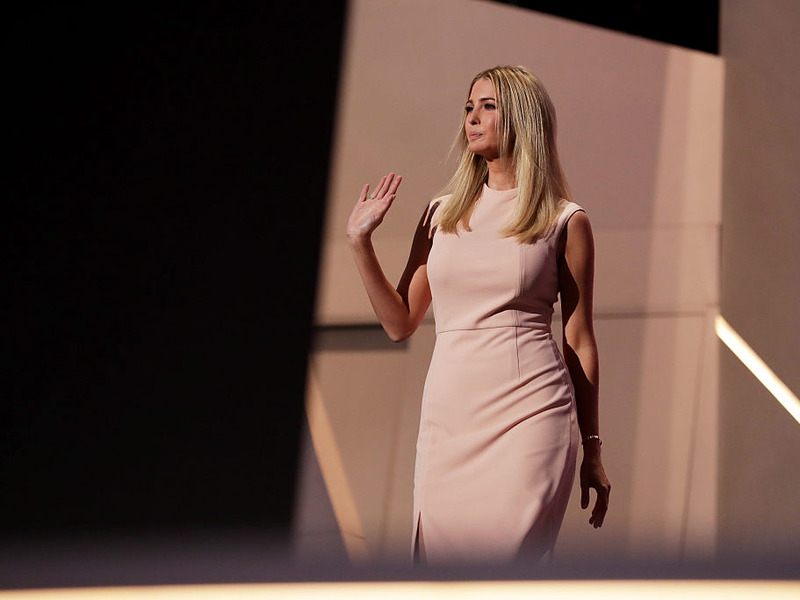 With her unique position as first daughter, presidential advisor, and former fashion entrepreneur, Ivanka Trump has a similar task of balancing style and winning over citizens. 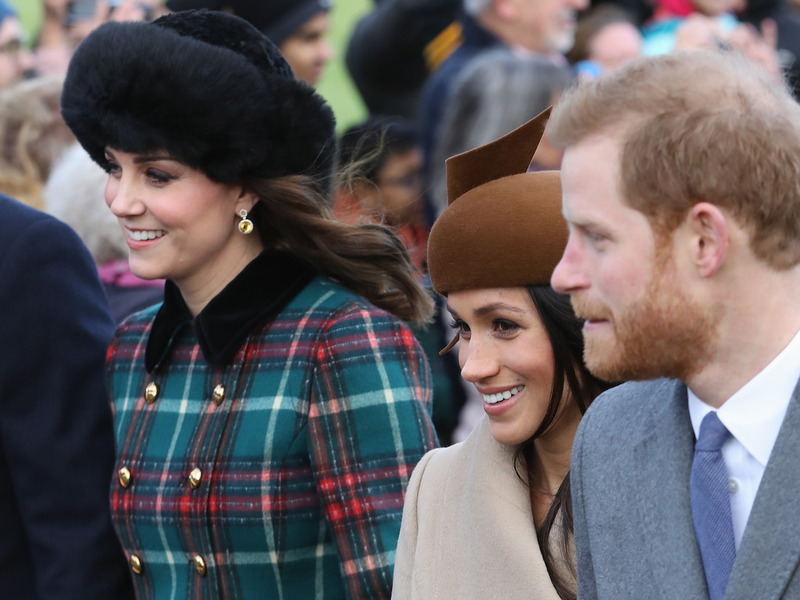 While the pair may not agree politically, Trump and Markle will likely be keeping an eye on each other’s outfits in the coming months. After all, they already seem to be copying the other.